A Special Gift for Your Special Lady! All of this for $109? This is a no-brainer, fellas. 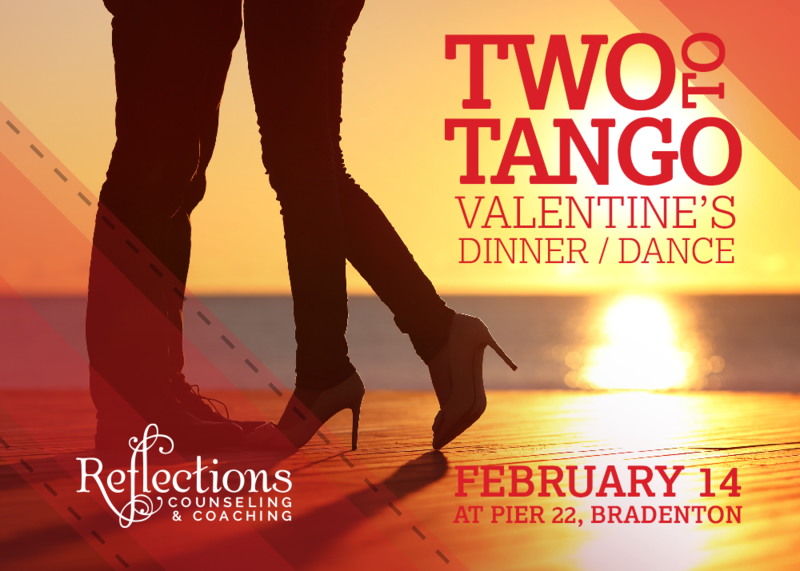 If you want to score some serious love tokens with your bride this year, take her to the Two to Tango Valentine’s Day Dinner/Dance at Pier 22!